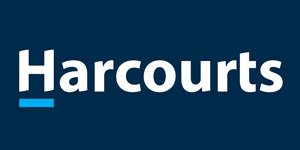 Harcourts Achievers is a real estate company situalted in Rustenburg. We have a wide selection of properties available in Rustenburg including properties in Britz, Hartbeespoort, Azaleapark and the surrounding areas. Take your time to browse through our online property listings and new developments, but if you can not find the property you are looking for on our web site, give us a call and we will help you find the property of your dreams.